Your bride has intricately planned the big day — from the color story and flowers down to the last grain of rice for the getaway. Fortunately, your job planning the rehearsal dinner is a lot easier, or at least it can be if you choose a venue experienced in hosting rehearsal dinners of all sizes and budgets — like these seven. Whether yours is formal, casual or something in between, consider these venues for an unforgettable night. 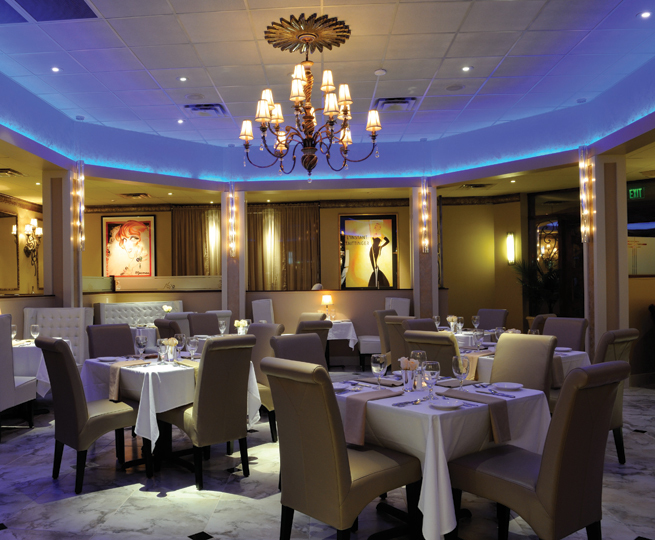 A classic alternative to a banquet hall, 1620 Savoy's private dining rooms will leave a lasting impression. Your guests will enjoy the elegant art, the presentation of the food, and the privacy of the environment. Our Private Dining Manager will take charge of every last detail to make your event a seamless success. 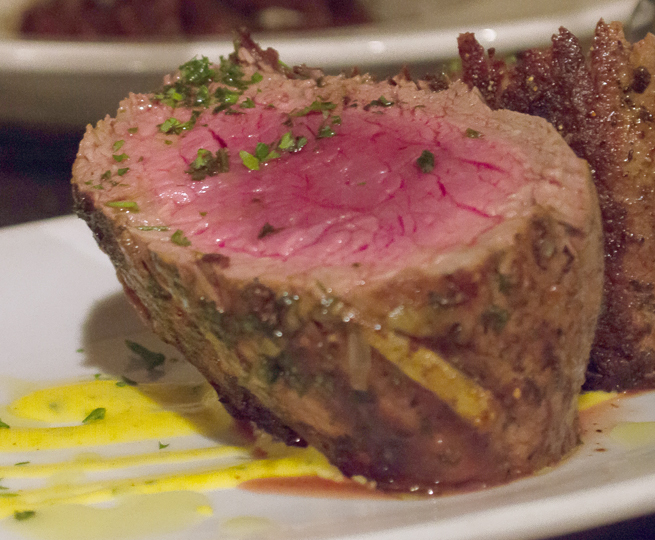 Most anything on our menu can be on your private dining menu. Premium bars, award-winning wines and signature cocktails are also available. The Capital Hotel was redesigned for your wedding! 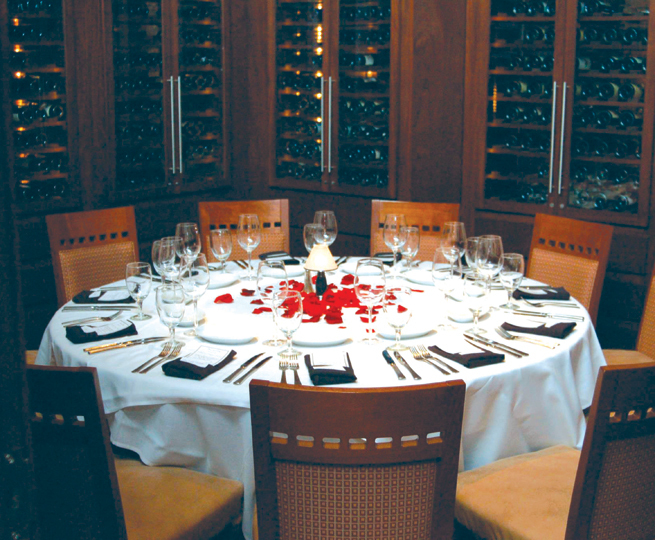 Intimate: five private dining rooms and a wine cellar for gatherings of 10–300, each with a private kitchen. Delicious: world-renowned Chef Joël Antunes and local culinary celeb Travis McConnell, Capital Bar & Grill. Easy: It’s the perfect place to gather with no need for transportation worries. Free valet parking for your event’s guests (charges for overnight hotel patrons). Enjoy the Loft Lounge @ LULAV experience: a 3,200-square-foot private room with three seating areas, a flat-screen TV, pool table, dining areas, full-service bar, on-hand staff and an optional DJ area and dance floor. Perfect for bachelor/bachelorette parties, rehearsal dinners and wedding receptions. Private custom menus or packages are available. Offering a prime steakhouse experience to excite the senses, our private dining rooms are the perfect location for your gatherings. 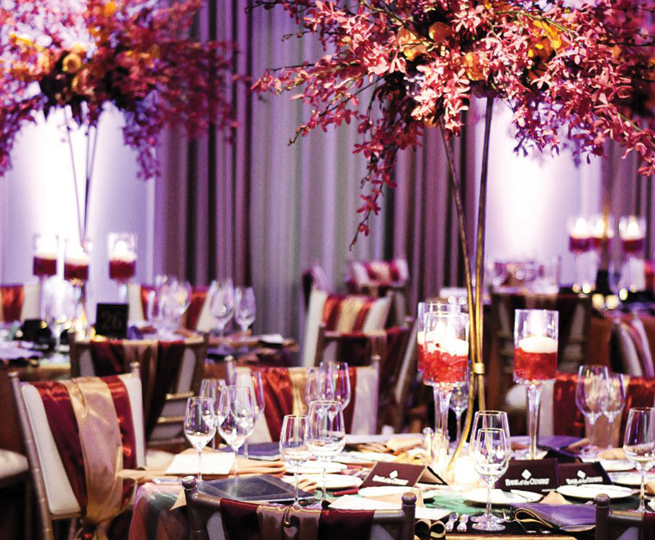 With rooms to accommodate anything from cocktail parties to sit-down dinners, our dedicated events team will serve up the best in quality and service for you and your guests. Party in style at U.S. Pizza Company’s locations in Bryant, Fayetteville, Hillcrest in Little Rock or either the JFK Blvd. or McCain Blvd. locations in North Little Rock. We have plenty of space to host your rehearsal dinner or entertain your group of friends! 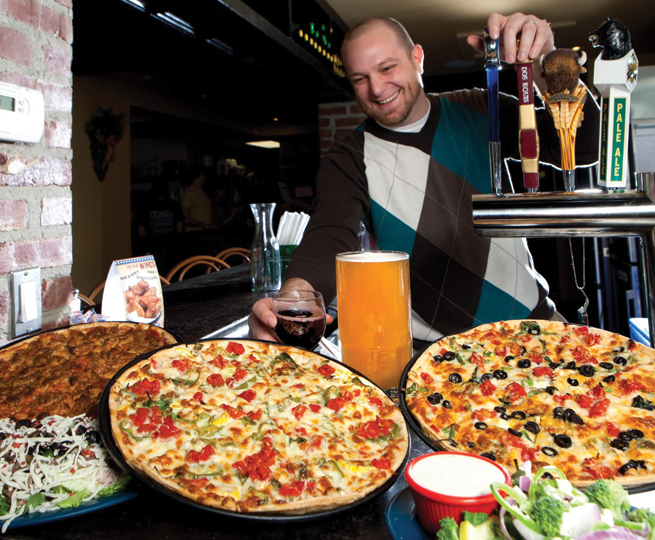 With stone hearth oven pizzas, iconic salads and the coldest beer in town, U.S. Pizza will make sure your night is deliciously carefree. Vesuvio Bistro is an authentic Italian restaurant that offers flavorful Italian dining. Dine with family and friends while enjoying the Italian traditions of food, friendship and hospitality. In the spirit of Italian culture, our dishes are created with the taste of authentic Italian dining in mind. Dishes enjoyed for generations in villages throughout Italy inspire our menu, giving Vesuvio Bistro its authentic Italian fare. We continue to innovate and create recipes beyond our traditional style by adding new menu items inspired by Northern and Southern Italian cuisine. 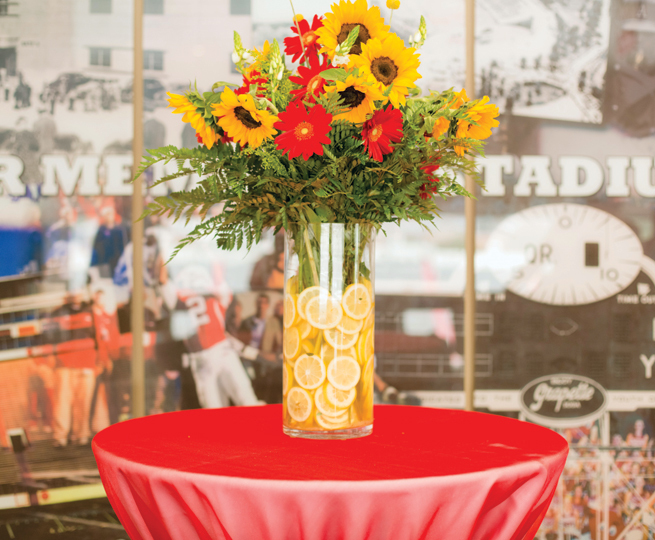 The luxurious Press Box at the Stadium makes the perfect and most unique destination for your rehearsal dinner or wedding reception.With several rooms to choose from and catering done exclusively by Brenda Majors Catering, consider War Memorial Stadium for your next big event and have memories that will last a lifetime.